Each includes a limited edition suite of ten 20 x 24 inch archival chromogenic prints on 90 lb. Stonehenge substrate. ed. 100 numbered copies & 26 lettered copies (retained by the artist) each accompanied by one 11 x 14 inch archival chromogenic print. 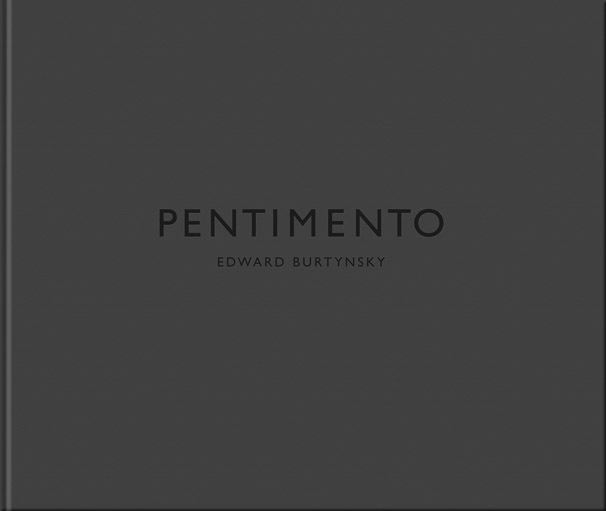 For more information about Pentimento, contact Marcus Schubert.